Imagine risotto crossed with macaroni and cheese, and that’s what you get in this comforting side dish. 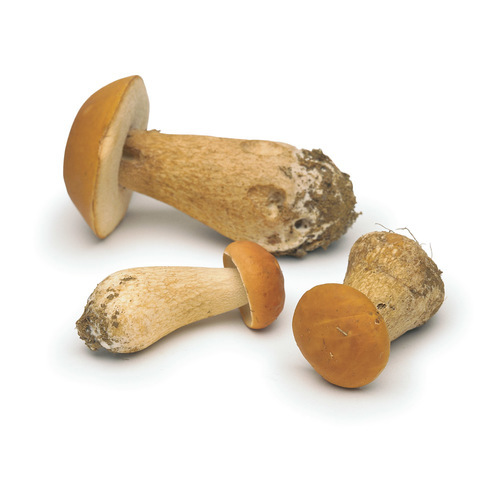 Dried porcini lend a savory edge without an overt mushroom flavor. 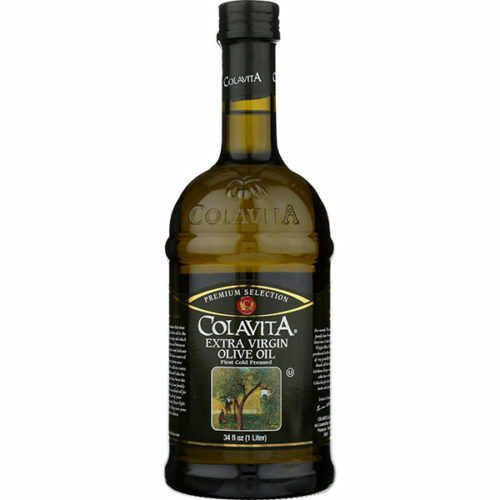 Serve alongside a simple roast chicken, or seared veal or pork chops. Bring 2 quarts of water to a boil in a 3- to 4-quart saucepan over high heat. Pulse the mushrooms in a spice grinder until they’re about the size of raw oatmeal flakes.Add the mushrooms, 1 Tbs. salt, and the rice to the boiling water. 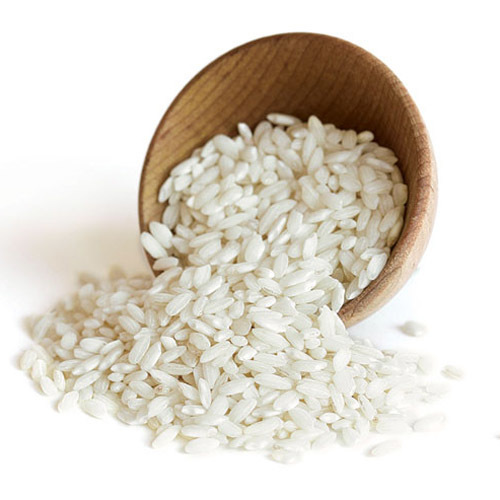 Reduce the heat to medium to maintain a gentle simmer and cook, stirring occasionally, until the rice is al dente, 10 to 12 minutes. Meanwhile, melt the butter in an 8-inch sauté pan over medium-high heat, swirling continuously until it turns a deep golden-brown (be careful not to burn it). 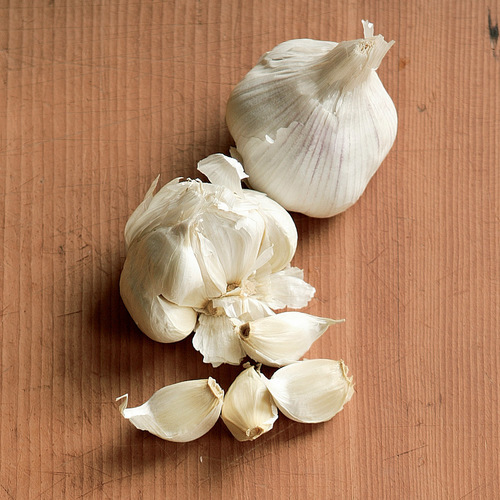 Immediately remove the pan from the heat and stir in the garlic and thyme. Set aside. Set a large, fine strainer over a bowl and strain the cooked rice and mushrooms, catching the broth in the bowl. Return the rice mixture to the pan over low heat. Stir in the cheeses and the butter mixture and moisten the rice with 1/4 to 1/2 cup of the broth. Season to taste with salt and pepper and cook another 2 to 3 minutes. 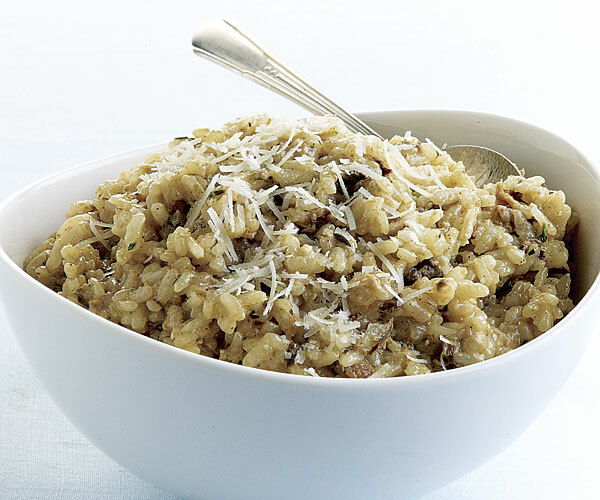 Serve with more Parmigiano-Reggiano on top. This was SUPER easy and truly delicious. I don't ever eat leftovers but I just finished eating what I made last night, and this is a wonderful and very simple recipe.